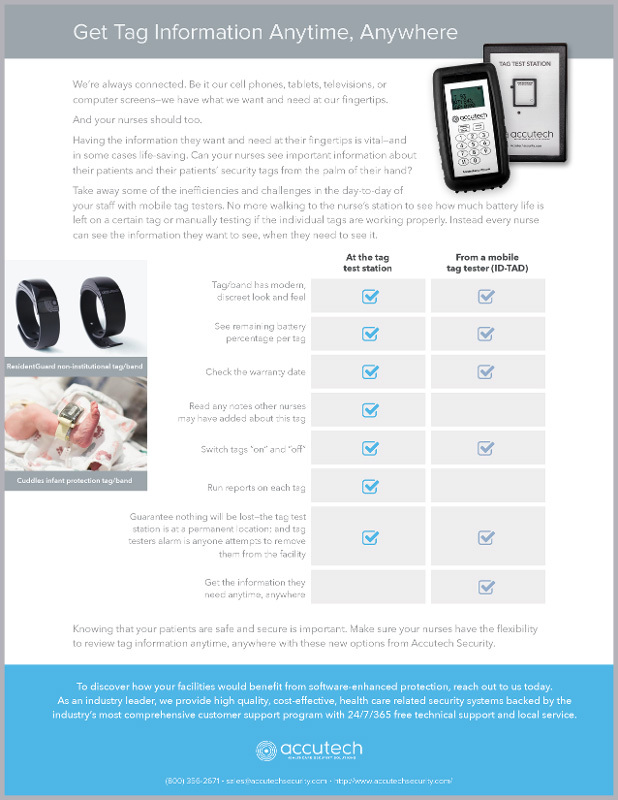 HAVE YOU SEEN ALL OF OUR GREAT CONTENT PIECES? 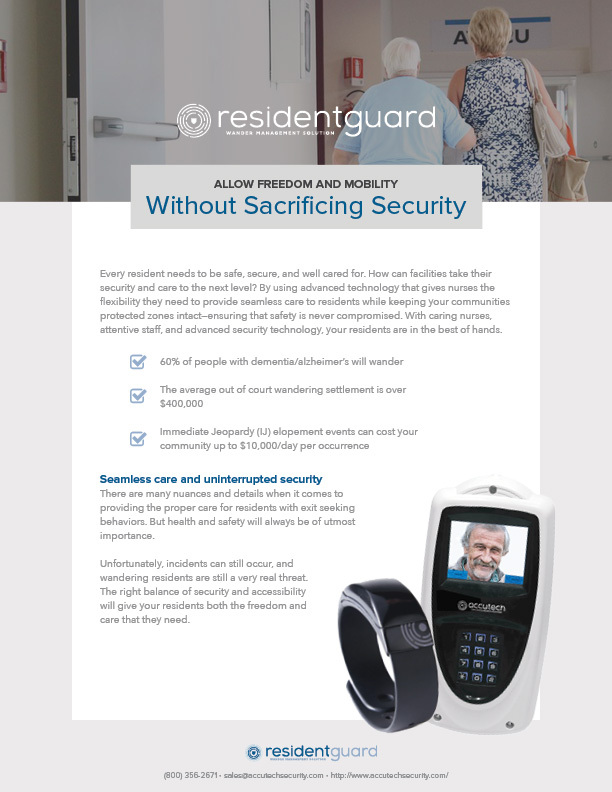 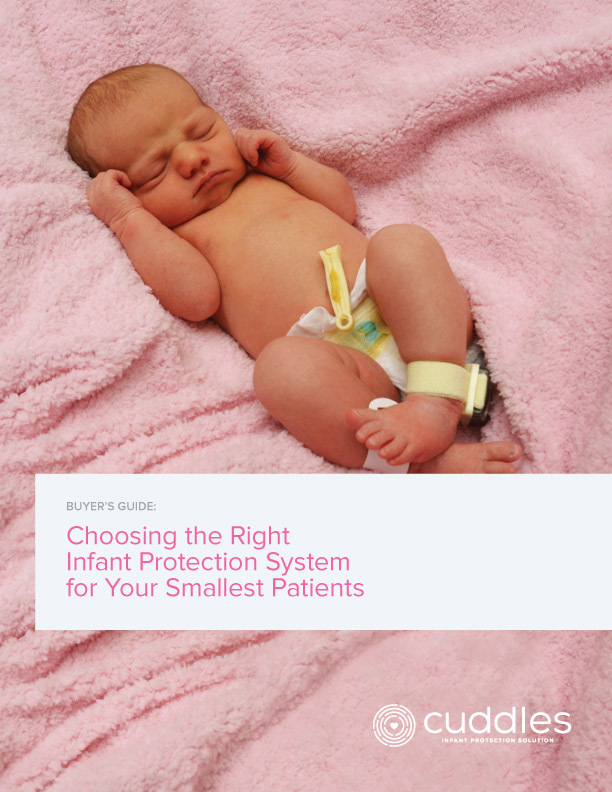 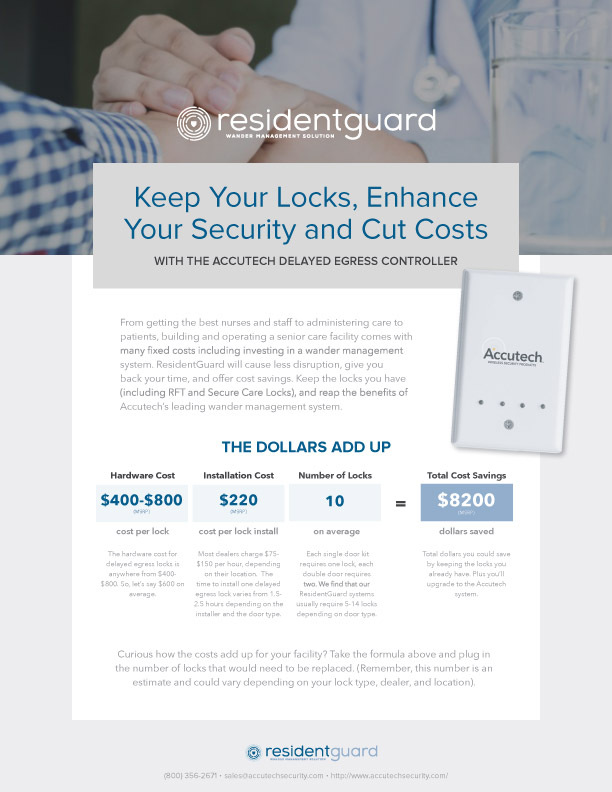 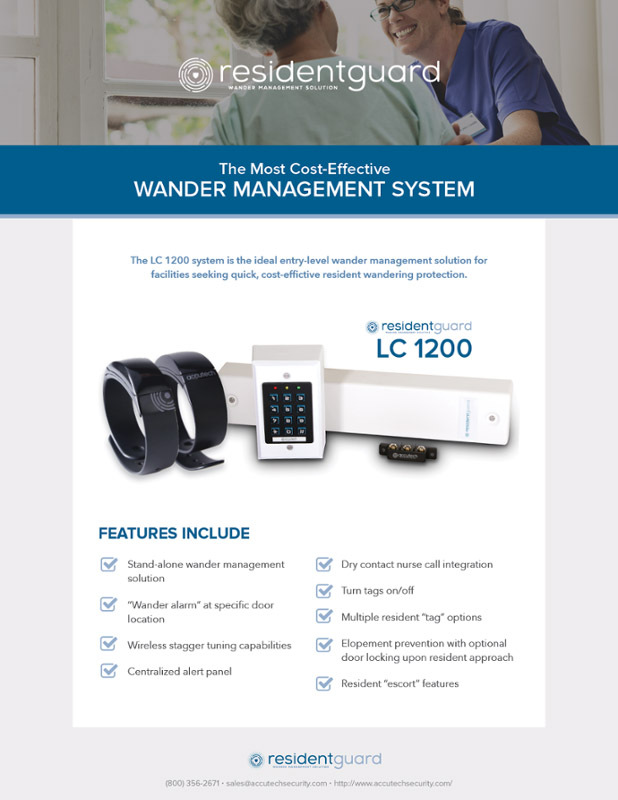 Help your prospects compare and choose the right infant protection solution for their hospital. 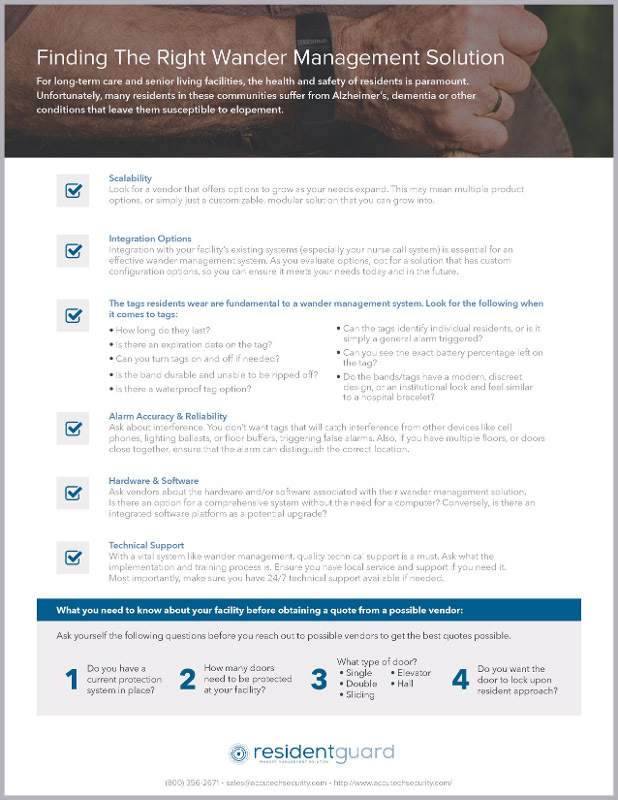 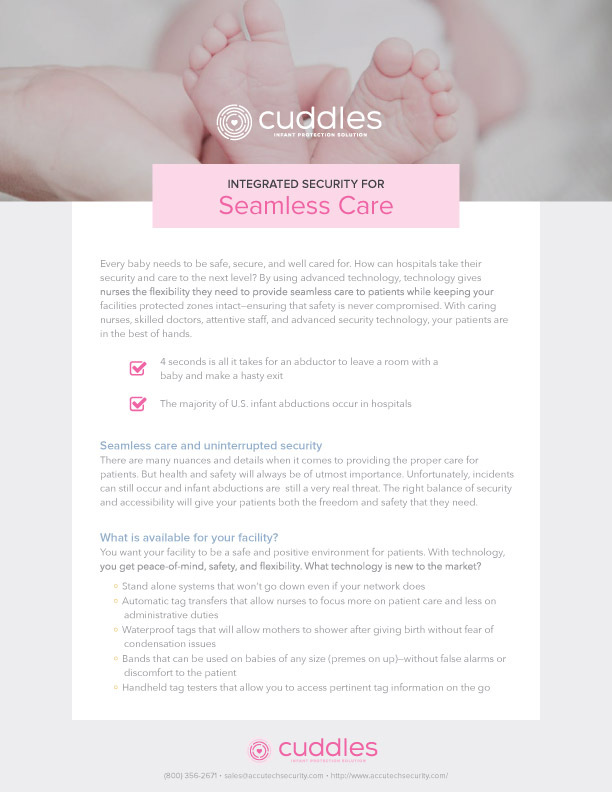 Do your prospects know what to look for in an infant protection system? 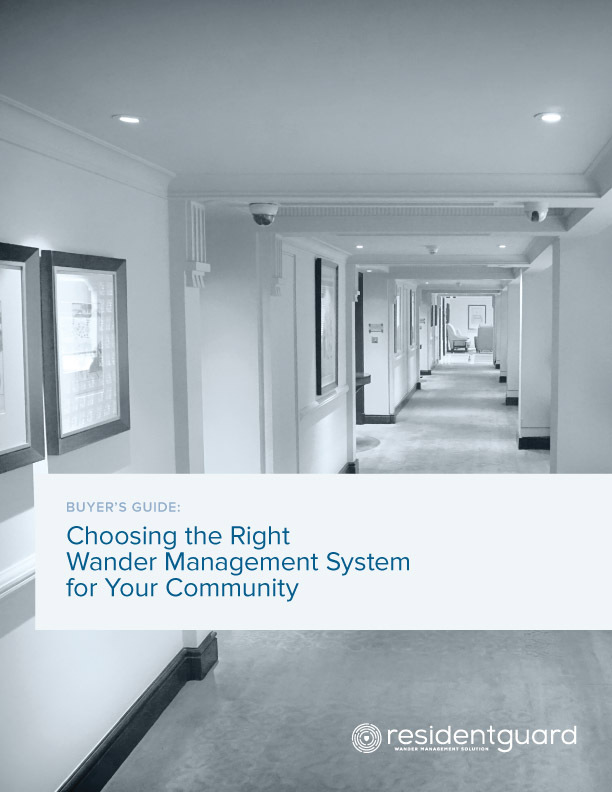 This checklist walks through everything they need to know. 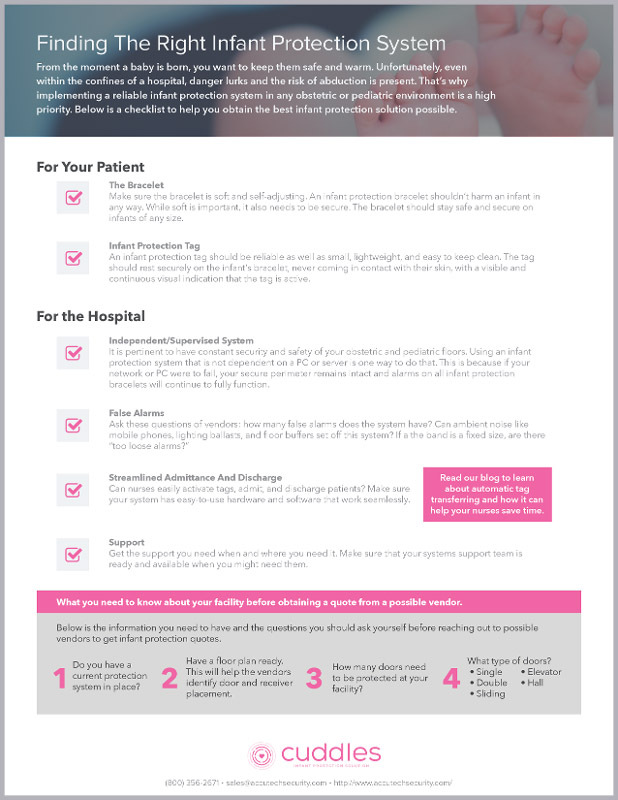 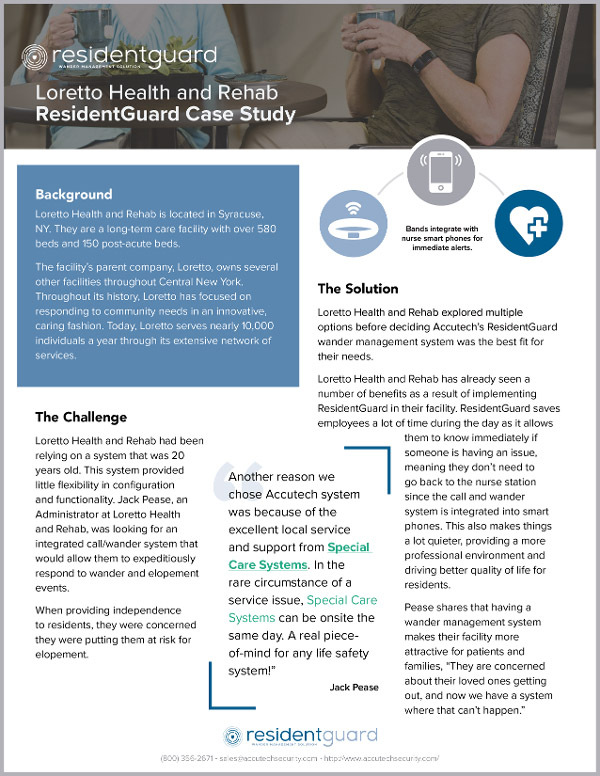 Help prospects understand their liability/exposure and help them take the next steps to securing their hospital. 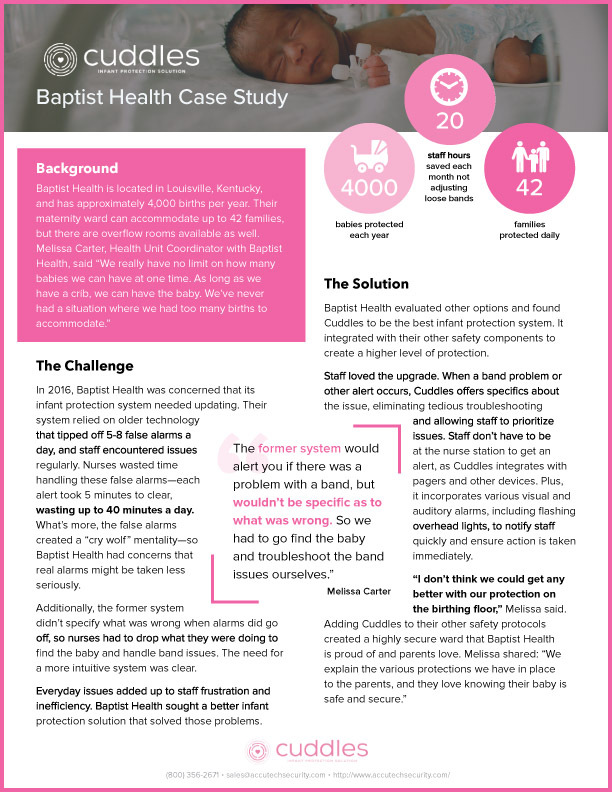 Hear how one hospital used Cuddles to save 240 staff hours and protect 4000 babies a year, and learn why hospitals love Cuddles! 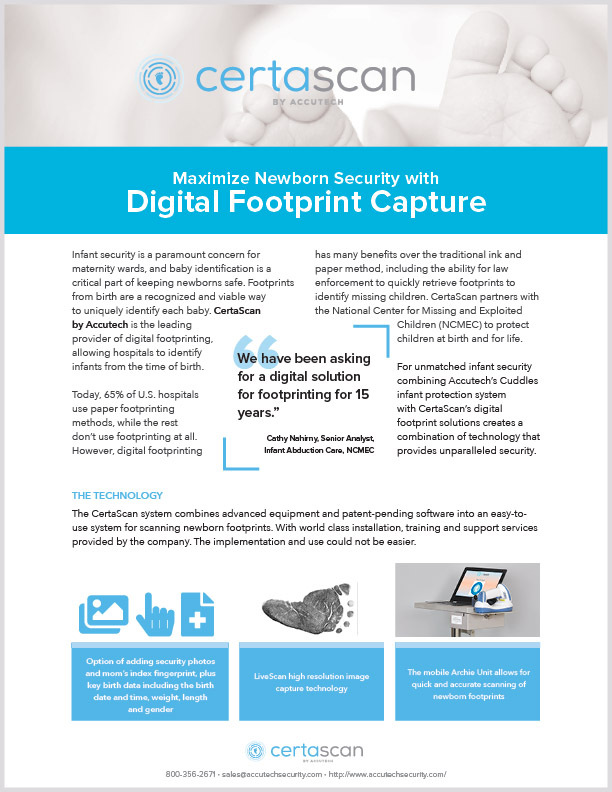 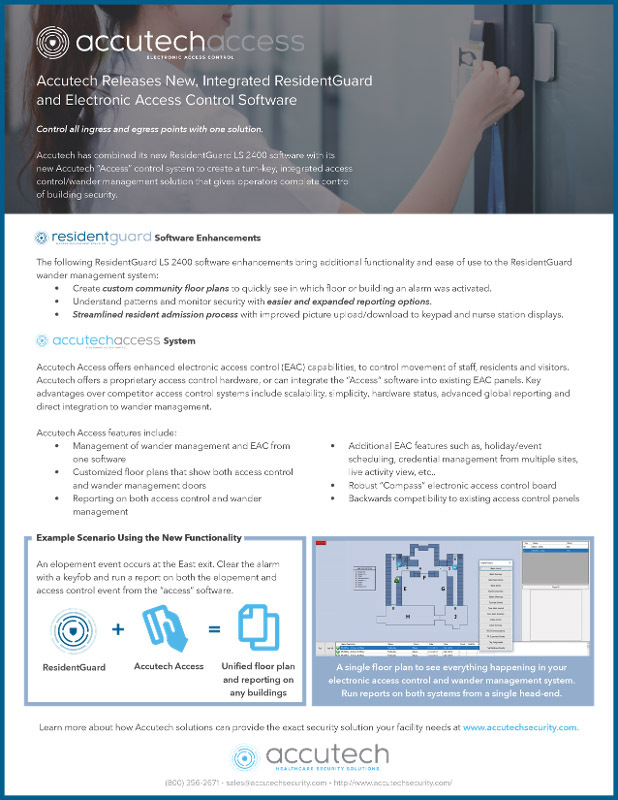 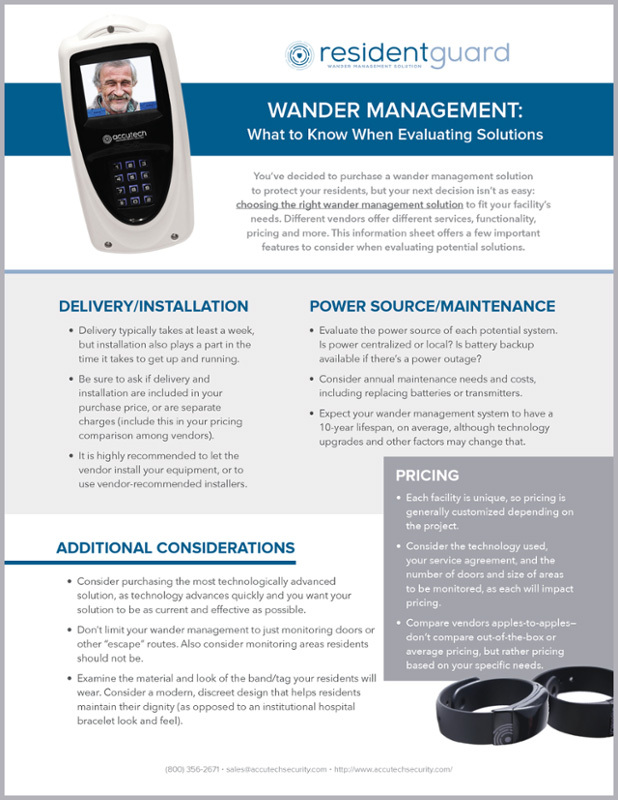 Learn more about the digital footprinting capabilities Accutech offers in this information sheet.